For all of the excitement and spooky tension generated by Halloween – make no mistake, David Gordon Green’s sequel/reinvention is one of 2018’s most-anticipated horror movies – neither Blumhouse nor Green have disclosed the pic’s name. Sure enough, that radio silence has spawned all sorts of fan theories, with some indicating that the October follow-up will be known as ‘H40’ so as to commemorate the fact that Halloween is arriving four decades after Carpenter’s cult slasher classic. 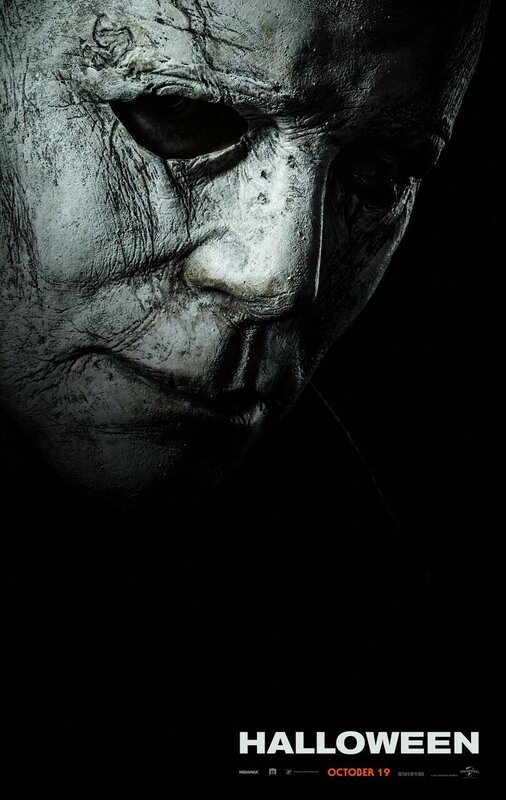 ‘Halloween: Retold’ is another possible contender, but as Jamie Lee Curtis told Yahoo Movies (h/t ComicBook.com) in a recent interview, she trusts David Gordon Green and co-writer Danny McBride to conjure up something truly special in the title department. There was the idea of, ‘What do you call it?’ If I had had my druthers, I probably would’ve called it Halloween Retold. Because it’s being retold. It’s the original story in many, many, many ways. Just retold 40 years later with my granddaughter. And as soon as I read what [writers] David Green and Danny McBride had come up with … and the way that they connected the dots of the story, it made so much sense to me that it felt totally appropriate for me to return to Haddonfield, Illinois, for another 40th-anniversary retelling. That’s been a common thread throughout most of Halloween‘s pre-release interviews – rather than some loose continuation, Green and his creative team are committed to a true retelling of the original story…albeit 40 years later. It’s a generational yarn, too, what with Judy Greer and Andi Matichak on board to play Karen and Allyson Strode, respectively – the daughter and granddaughter of the legendary Laurie.